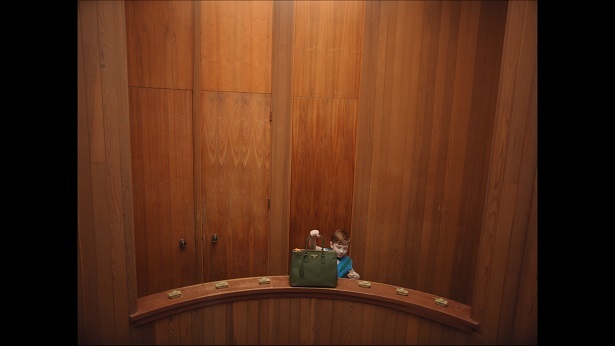 PRADA presents The Postman Dreams, a humorous series of five shorts starring the Prada Galleria bag by Autumn de Wilde – one of America’s most imaginative filmmakers features a new strand in Prada’s exploration of the world of film. Cinema has become a playground for exploring comedy and obsession. This new short form format, which allows the five films to be discovered as a series and enjoyed in any order, is a new paradigm for Prada films. Enter into a spectacular new reality where any sense of time and place is blurred, and fantasy and reality have become unstuck. 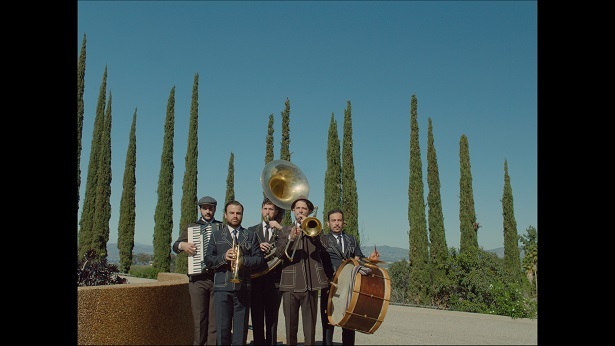 The postman is a metaphor for personal communication in an e-mail world, and The Blasting Company - a Los Angeles nouveau-gypsy band started by brothers Justin and Josh Petrojvic - plays a strategic role and builds a refined and unexpected atmosphere, evoking community and displacement. The music adds to the surreal sense of multiple times and genres, all playfully moulded in de Wilde’s skilfully crafted art. “The Prada world that I built is a dreamscape of childhood desires mixed with adult fantasies. The best part of fashion is the childlike obsession with beauty, it retains an innocence, and that’s what makes me feel inspired to create.” Autumn de Wilde, director.